Today’s generation is growing up with devices running their lives while parents are losing their influence to inanimate objects. What’s a parent to do? Listen in as Denise Pass and Arlene Pellicane, co-author with Gary Chapman of “Growing Up Social: Raising Relational Kids in a Screen-Driven World” discuss creative biblical solutions to parenting Generation Z. With 41% of the next generation being noted for spending up to 3 hours a day online, the need to intervene in our children’s online habits is greater than ever. But the good news is that new habits can be formed to set us free from the impact of living in a society driven by social media. 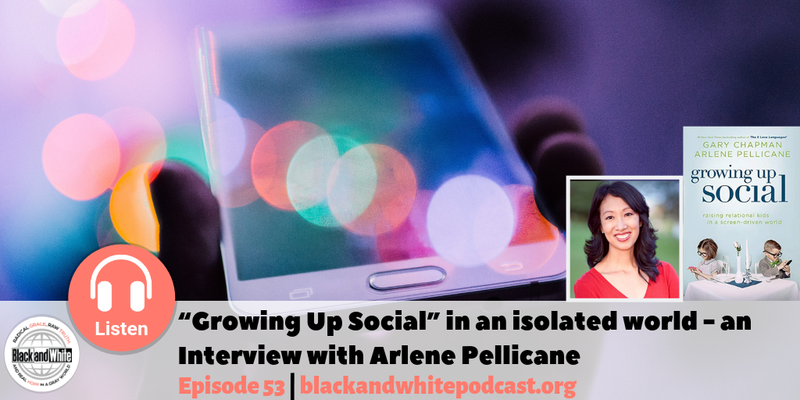 Arlene Pellicane loves to encourage women and strengthen families through her writing and speaking. She is a speaker and the Author of Parents Rising, Calm, Cool and Connected, 31 Days to a Happy Husband, 31 Days to Becoming a Happy Wife, 31 Days to Becoming a Happy Mom, 31 Days to a Younger You, and the book she co-authored with Gary Chapman that we are discussing in this episode, Growing Up Social: Raising Relational Kids in a Screen-Driven World. 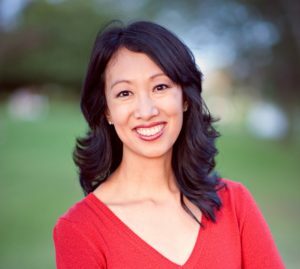 She formerly served as the associate producer for Turning Point Television with Dr. David Jeremiah and is also a writer with Proverbs 31 Ministries. Arlene lives in southern California with her husband James and their three children.